When life hands you lemons, put them in your tea! 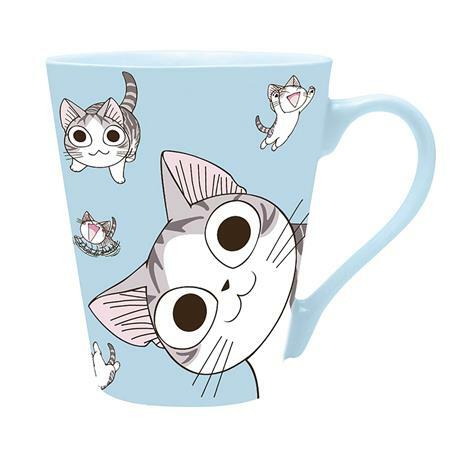 This tea mug by ABYstyle features Japan's favorite kitten, Chi, in a variety of poses and expressions. Ideal for hot or cold beverages, this ceramic mug features a slim and sturdy handle and a 12 oz. capacity.